Free Doctor Who Comic Week At Starbucks | Warped Factor - Words in the Key of Geek. 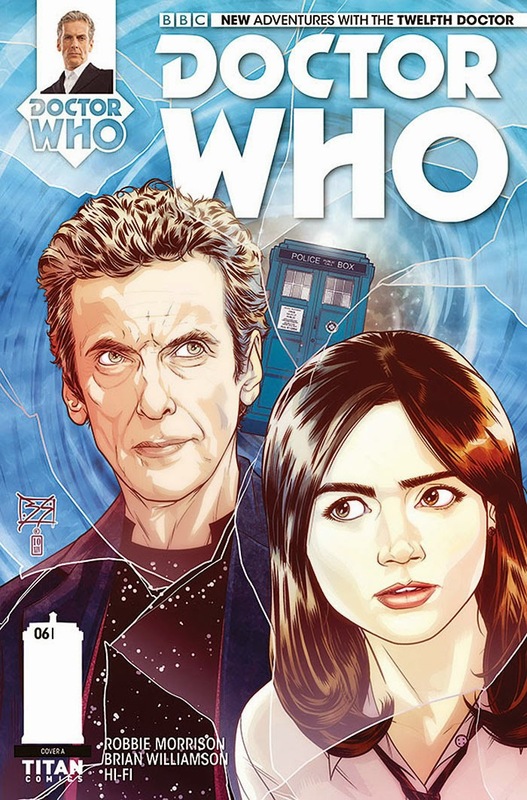 Far be it for us at WarpedFactor to promote a multi-national chain of coffee houses, but if you want a free digital edition of a Twelfth Doctor comic, get to a Starbucks in the UK this week (non-residents, we appreciate it might be a bit of a commute for one free comic book). Each week, Starbucks gives away a free app, music track or e-book on iTunes. To get it, you simply collect a free card in store, and follow the instructions on the back, typing in a download code to get your free content. 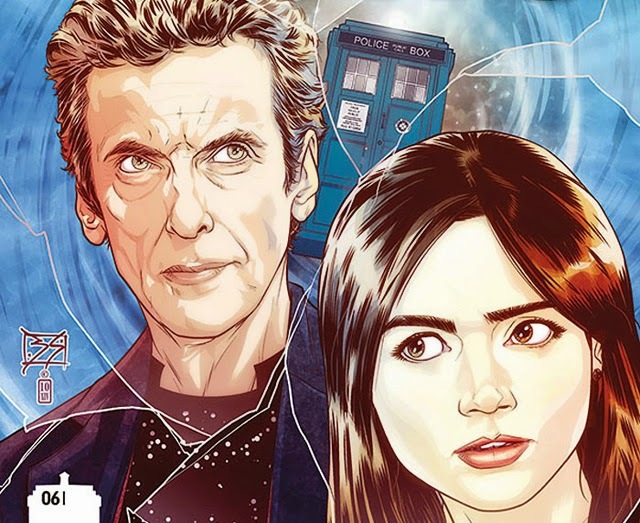 This week, the free download is a Twelfth Doctor comic from Titan Comics. It’s the Twelfth Doctor #6, featuring part 1 of The Fractures, a creepy, Coal Hill, UNIT, dead man back from the grave story with some unnerving, Boneless-style visuals. To get yours, pop in to Starbucks the week running up to Hallowe’en.